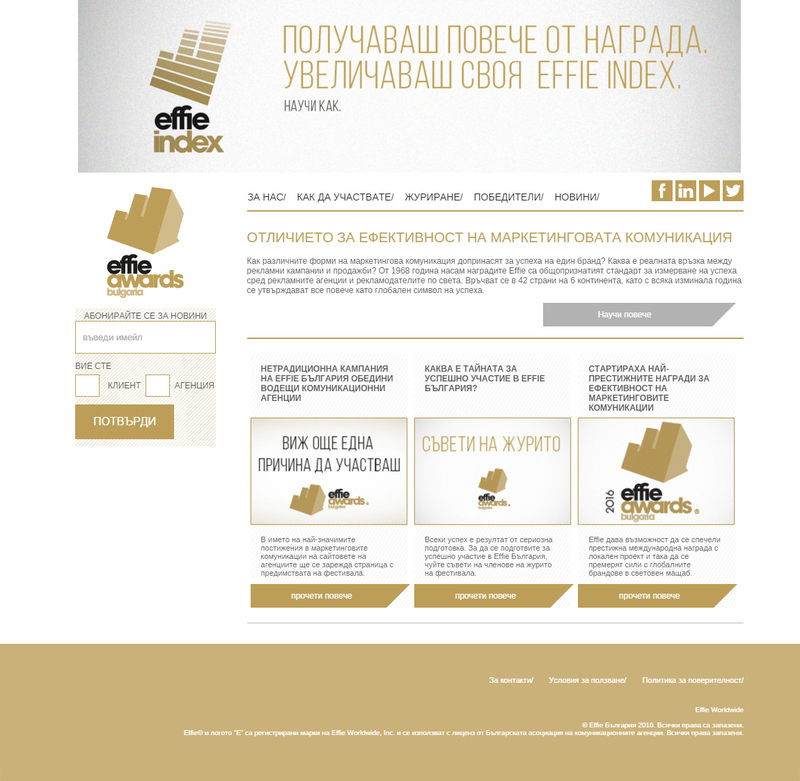 Development and technical support of the website of Effie Bulgaria Awards 2016. 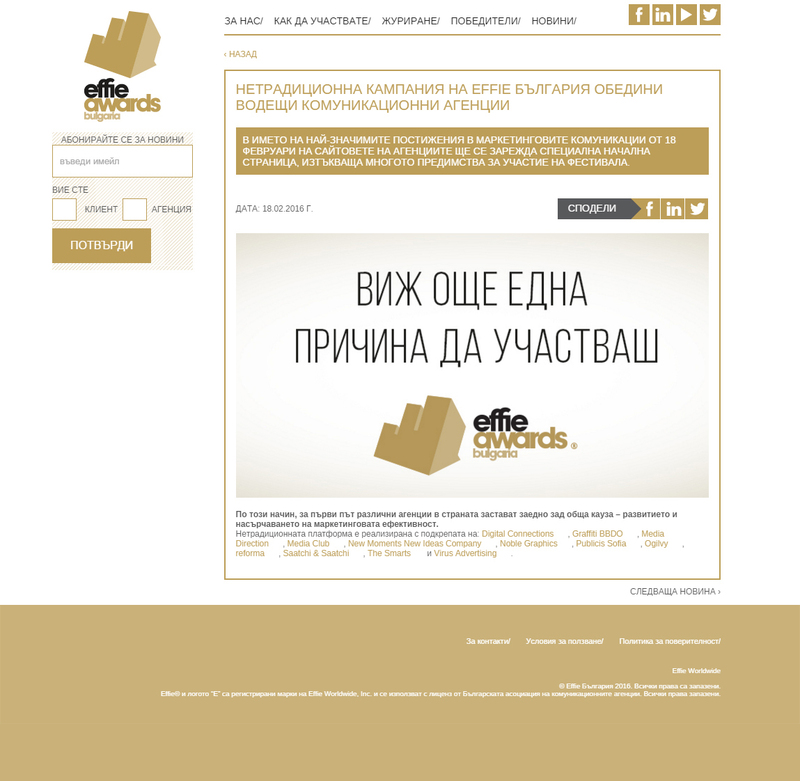 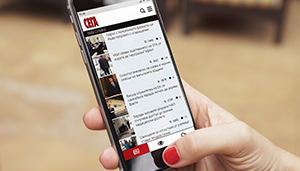 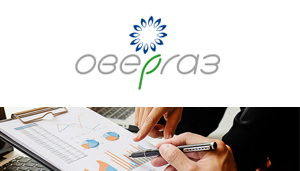 Effie Bulgaria, which is run annually by the Bulgarian Association of Communications Agencies, honors effective marketing communications across Bulgaria. 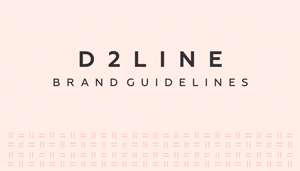 The website includes information about the Effie Awards, the judging and entry process, an archive of past editions of the competition and galleries. 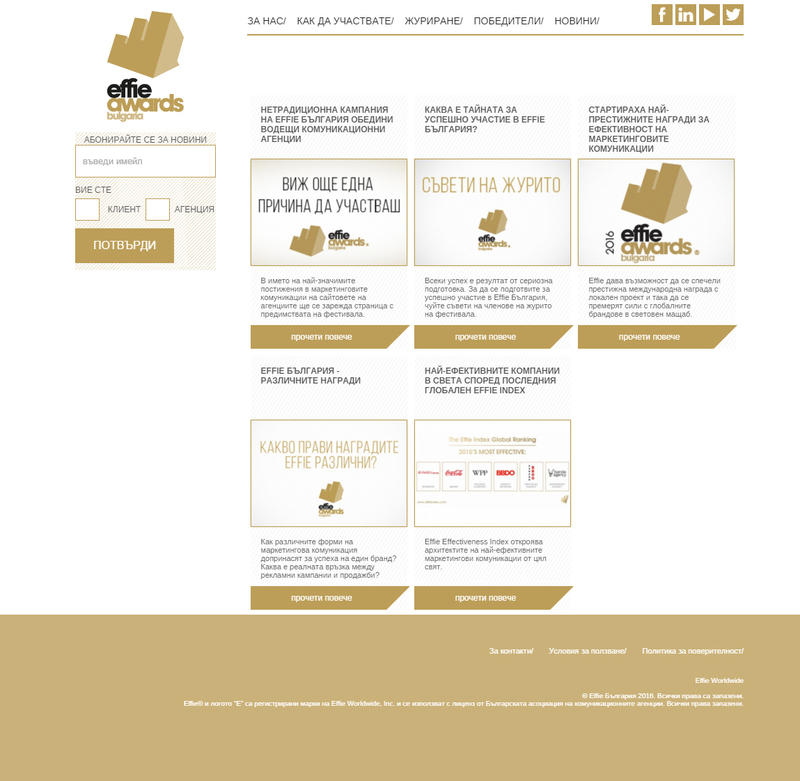 We also developed an online entry system, through which all entries need to be submitted directly.